Drones are not allowed to be flown at Mount Ainslie because it is too close to the airport. File photo. Authorities are reminding the community to keep out of controlled airspace after a man was issued an infringement for flying a drone at Mount Ainslie lookout. After a member of the public reported a drone being flown illegally in the area, AFP officers attended the scene and interviewed a 28-year-old New South Wales man, who was on a brief visit to Canberra and did not realise he was flying in a restricted area. The AFP referred the matter to the Civil Aviation Safety Authority (CASA) who found there was no impact to airport operations on this occasion. The man received an infringement and counselling notice was issued. “Our goal is to get passengers in and out of Canberra airport quickly and safely,” Superintendent Henry said. 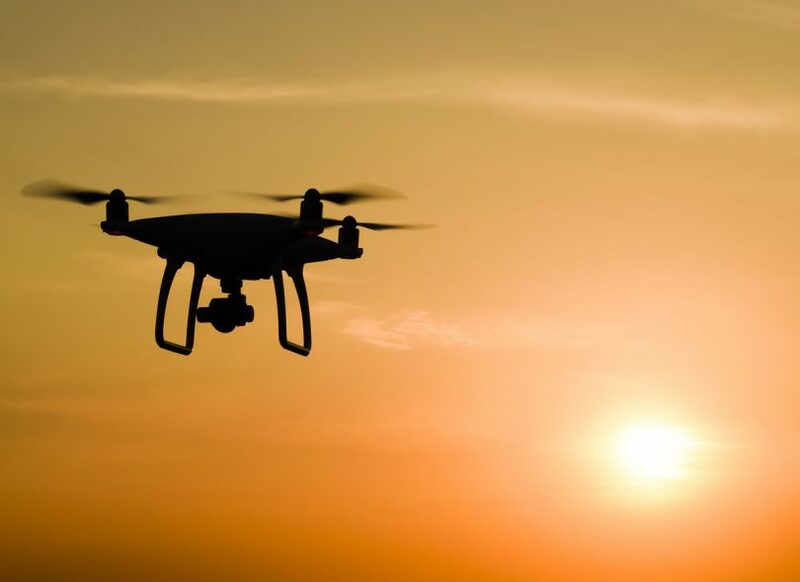 “Flying drones in controlled airspace puts the safety of both Canberrans and our visitors at risk, and can lead to significant delays for travellers. CASA spokesperson Peter Gibson said the drone safety rules protect people in the air and on the ground. “The drone safety rules are simple and easy to follow – they’re designed to avoid hazards with other aircraft, people or property,” Mr Gibson said. Mr Gibson said CASA has produced a smartphone app illustrating where drones are not allowed to be flown. The Can I fly there? drone safety app reflects the standard operating conditions for those flying their drone recreationally or commercially. For more on the rules around recreational drone use, click here. I haven’t been able to accept the terms on the Can I Fly There app since the update last damned SEPTEMBER. No matter how many times it is reinstalled. Guess I’ll just fly where I want? How will issuing an infringement to somebody visiting Canberra really remind people ? This post on RA is doing a better job of that. I think they might be better off doing the same thing they did in the 60’s and 70’s, i.e. put up a sign where you aren’t allowed to do something then its abundantly clear when you are doing something out of the ordinary. I guess though that drone owners are made aware of the smartphone app when they purchase drones at JB Hifi and the like ? Without any other preamble or forewarning, I would probably have tried flying my drone up there too if I had one.